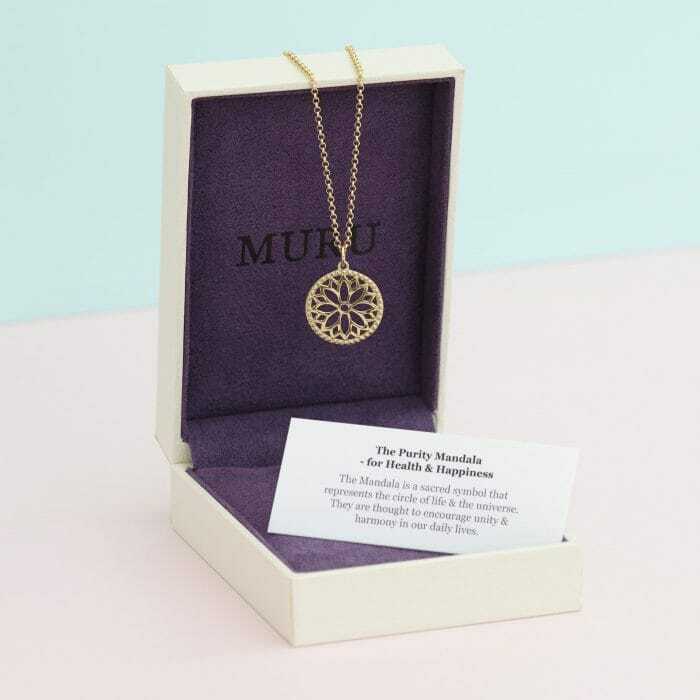 Muru Jewellery > Giveaway > We’ve Teamed Up With Soap & Glory For A Fabulously Feel-Good Giveaway! We’ve Teamed Up With Soap & Glory For A Fabulously Feel-Good Giveaway! For the launch of Soap & Glory’s BRAND NEW Fizz-A-Ball bath bombs (which will uplift, relax & pamper you! ), we’ve teamed up with them for a fabulously feel-good giveaway! 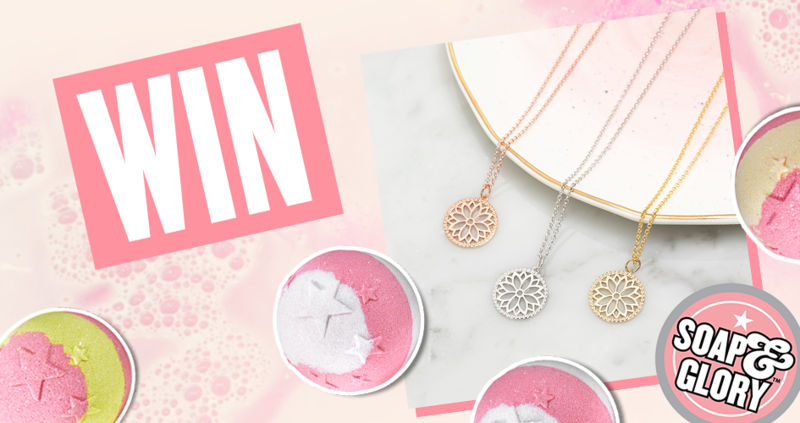 Want to be in with a chance of winning our GORGEOUS Health & Happiness Purity Mandala necklace, all 3 mood enhancing Fizz-A-Ball bath bombs, AND £50 worth of Soap & Glory goodies?! ❤ Comment on our Instagram Giveaway Post with your perfect bath time set up – we’re taking candles, music, movies!! ❤ And don’t forget to tag a friend in the comments to tell them about this glory-ous giveaway!